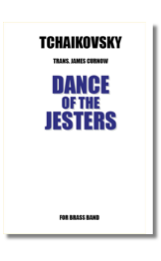 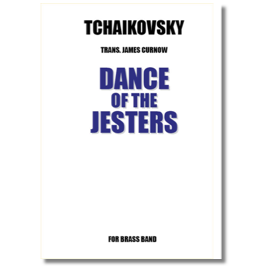 New from internationally renowned James Curnow – a stunning arrangement of this rip-roaring dance from ‘The Snow Maiden’ by Tchaikovsky! 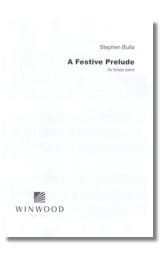 It’s great fun to play and makes an ideal concert opener or encore. 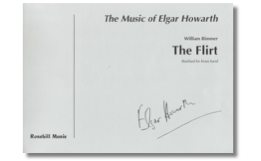 A4 size score and parts provided. 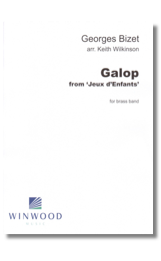 Welsh melody featuring the flugel horn. 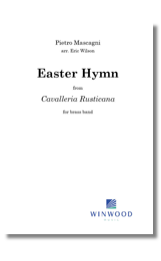 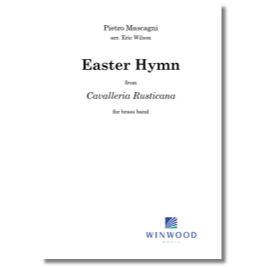 A traditional setting of the ‘Easter Hymn’ (Regina Coeli) from the opera Cavalleria Rusticana – Mascagni’s much-loved opera. 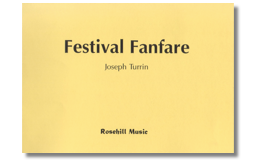 The arrangement is a semitone lower than it appears in the opera. 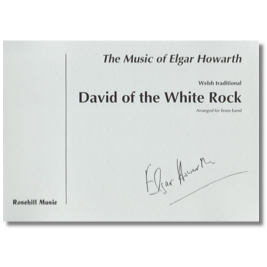 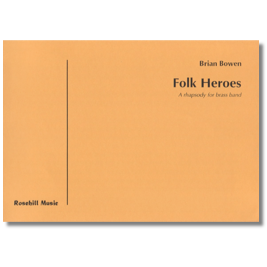 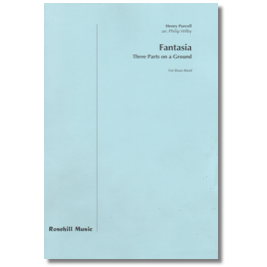 Composed by Henry Purcell for three solo instruments (violins or recorders) over a repeating bass line around the year 1680 this work shows English Contrapuntal skill at its most exhuberant. 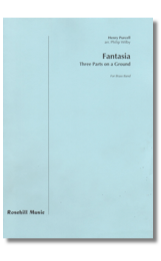 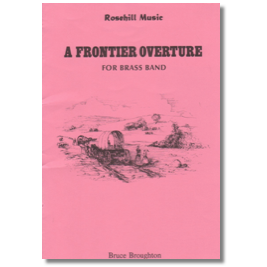 This free transcription for brass band stands alongside Philip Wilby’s 1995 composition Revelation which uses it as a basis in tribute to Purcell’s tercentenary. 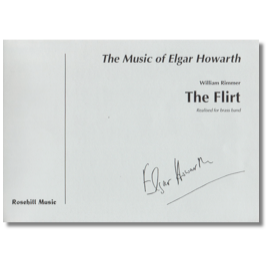 The Flirt is dainty, inconstant, and capricious – the downcast eyes and the toss of the head are represented musically. 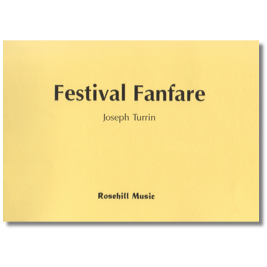 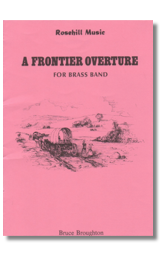 The composer aptly captures the pioneering spirit of frontierland in this concert overture. 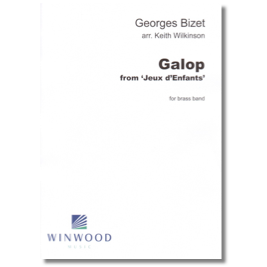 The bustling finale to Bizet's suite of piano pieces which translate into English as Children's Games. 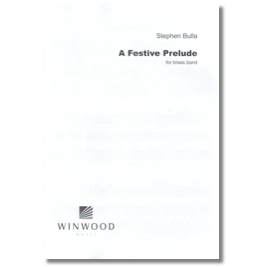 Ideal as an encore. 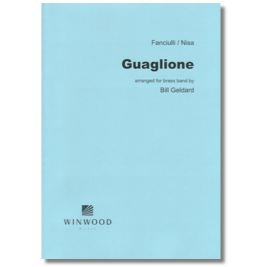 Guaglione is one of those tunes that most people know even if they don’t know its name! 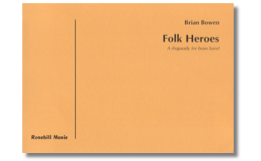 Often used in TV commercials and as underscore it is also a most popular concert item. 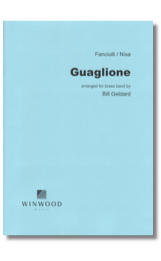 Bill Geldard’s arrangement for band does it full justice.